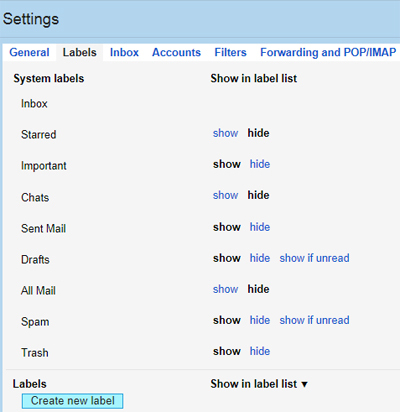 If you're not using Gmail's Label, you're missing out !!! 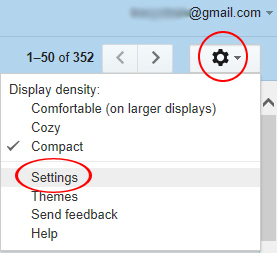 With gmail, though it doesn't have a folder creation, you can use LABEL to act like a folder to file all your emails. File/folder is the easiest way to sort and organize your emails, so that important ones doesn't get overlooked ! Once you created a label, you can then use filter to automatically send email containing certain key word(s) or from a specific email to their designated folder. Here's how to do it. 6. A pop up form will show up, give your label a name (think of label as your folder's name). * You can even nest a label under a label (like a folder inside another folder). 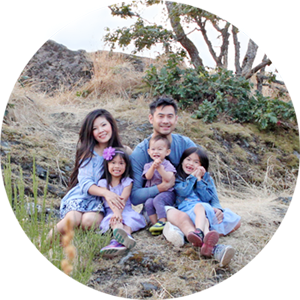 If you want to nest it, first you have to create the main label, when that's done, then create the label you want to nest under that main label. 7. Now that you created the label, you need to create filter to tell the system to automatically file emails for you. Click on the Filters tab at the very top. 9. A pop up window will come up. Here you will fill in all the info. you want the system to check when an email arrived at your inbox. >From: put in any email that you want the system to group together in a folder. >To: fill this section if you have a specific email address that you want the system to look for. ***You don't have to fill it all out. Like the pic. 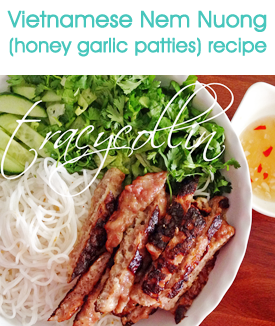 I posted, I only fill out the From textbox. 11. Ignore any pop up message that said something about changes has not been saved. Click OK to discard the changes. 12. Another pop up window will open up, this is where you tell the system what to do with the emails when they matched your filter criteria. Choose Skip the Inbox if you want the email to go directly to the folder. If you want to manually file it then don't check this box. Mart as read & Star it (a yellow star picture next to the email) is pretty self explanatory ! You should check the Apply the label: box, then click on Choose label... to select the label you just created. 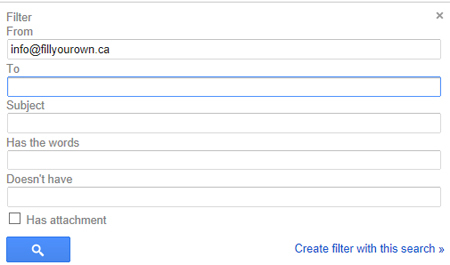 This will make the system add the label name to all your incoming emails that matched the filter criteria you set up. While you're filling this out , the system is doing a scan in the background to see if any OLD emails in your inbox matches the filter you created. If any email (conversations) matched, it will display the # of matching conversation (mine has 0 matching conversations). 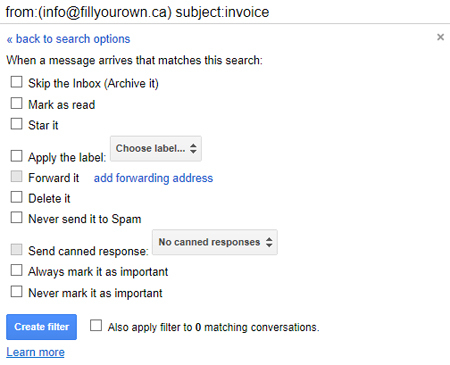 If you want to apply the label to old email, then remember to check the Also apply filter to # matching conversations. 13. Click on Create filter to complete it. As you can see on the picture below, your "label" will show up under your Inbox. 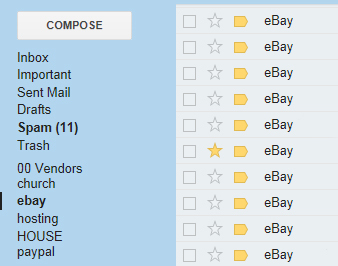 I opened all my new email so I can't screen capture one to show you. But say, if there's any new email, the label name will appear bold with the total # of new email it contained. For example: hosting (3) < means there're 3 new emails in the hosting folder. Hope this is easy to follow ! Once you created one you'll get the hang of it and will see how easy it is. I shortened my list in the image above, but in reality, I have over 20 labels (folders ;-) These helped me greatly in organizing important emails that I need to check right away over ones that can wait. If you have any question shoot me an email or leave me a comment ! Happy labelling !